Your oral health is a big indicator of your overall health and well-being which makes it very important to take care of your teeth and gums along with other structures in the oral cavity. Dental appointments are often shrugged off or ignored by most individuals due to financial issues as the cost for dental care procedures are rather costly and could break the budget big time. Some would just wait and hope that money would be available the moment the dental problem becomes too painful to ignore. Dental emergencies and other dental problems that need immediate dental care is hard for people who don’t have dental insurance or funds available right then and there for the payment of the treatment. Most people without dental insurance use dental savings plan as a way of getting affordable treatment plan that can easily get activated in case of certain dental emergencies. Fortunately, there are several ways of getting free or low cost dental care aside from dental plans. Listed below are budget friendly and cost effective dental care that you need. Hospital Emergency Rooms. When your toothache is beyond words or your oral infection is just getting worse by the minute, it is best to head to the nearest emergency room. A lot of people consider going to the ER to get dental care. You get to have prescriptions for antibiotics to counter infections and pain medications that can help manage the pain for a couple of days. The only downside in going to the 24 hour dentist emergency service is that you won’t get any comprehensive solution for your dental problem. You will only get solutions for the symptoms but it will not treat the real cause of the symptoms. It is better to go to the ER than let the infection stay untreated though. Community Dental Clinics. All the states provide their citizens with at least a few low-cost or no-cost dental clinics that you can take advantage of. Most of these clinics are in cities and folks from rural areas need to travel to gain access to one. There are dentists that also adjust their rates based on your income. Dental School Clinics. 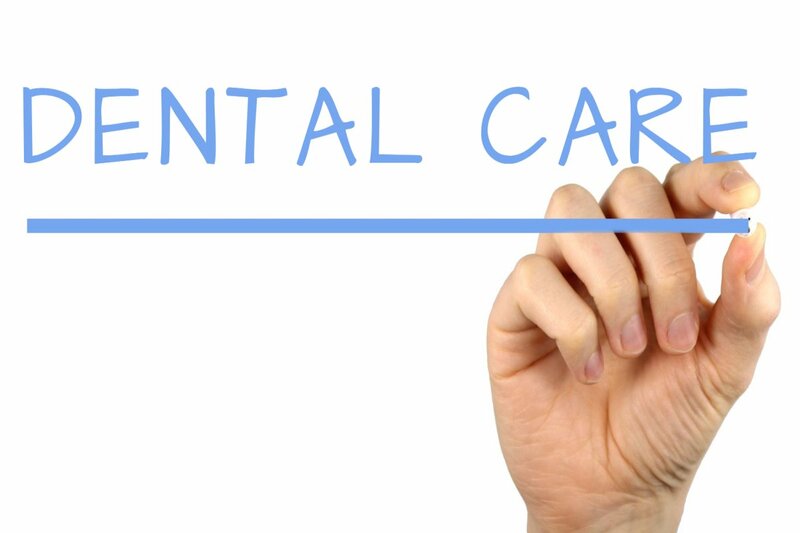 People with extensive dental issues can go for dental school clinics as dental students need on-the-job training as well as experience before gaining their license. The procedures or treatment may not be totally free but it is sure to be very affordable. Medical Studies. One of the federal government’s National Institutes of Health sometimes look for volunteers with specific dental, oral, craniofacial conditions to participate in research studies. These clinical trials can be the way for researchers to provide participants with limited free or low-cost dental treatment for that specific condition that they are studying. Always be cautious about websites that promise to give you lists of low-cost dental care providers near your area. These may lead you to providing your personal information and email address before you can access to their database. Be wary of sites that are fishing for information they can use to steal your identity.